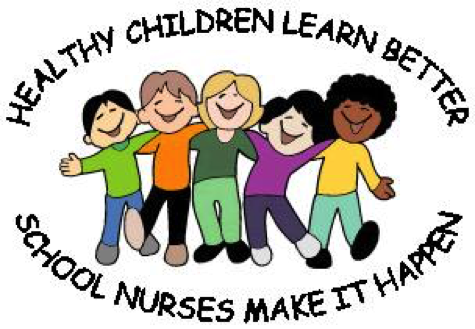 Welcome to the West Seaford Elementary School Nurses Page. Our vision is to have healthy students that help to promote a healthy community. As part of the Bluejay family, it is important for our children to be properly immunized per State requirements. These requirements are set in place to establish the proper health protection for our kids and families. Throughout the Winter months it is imperative to practice proper hygiene techniques to help prevent the spread of infections. Washing hands regularly and using hand sanitizer are helpful hygiene tips to practice at home. Please keep an open line of communication with me if your child has health concerns. I am here to help keep your children healthy, and with your help, I'm sure we can look forward to a happy and healthy school year!